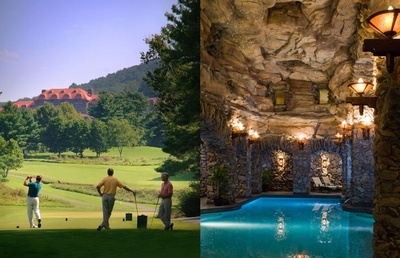 Escape to the North Carolina Mountains for this Engineering Summer Conference hosted by ACEC/NC. This annual event is the perfect opportunity to network with engineering professionals from around the state, earn professional development hours and vacation with your family. 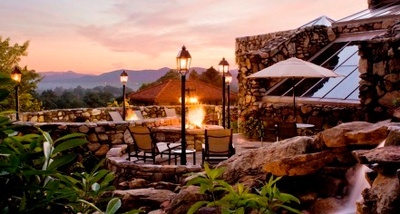 Location : Cedric?s Loft at Biltmore?s Antler Hill Village, 1 Lodge St, Asheville, NC 28803. 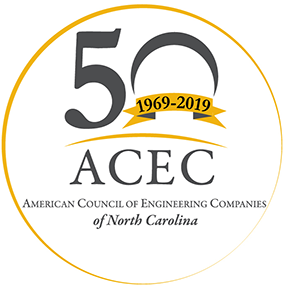 When you arrive to the gate, let the attendant know you are attending an ACEC/NC event. As you approach Cedric?s Tavern, you should enter to the right of the building. 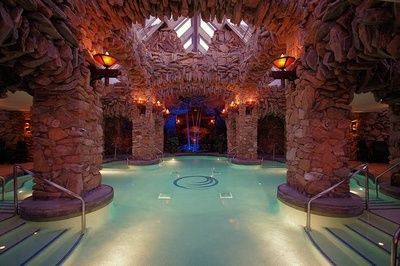 This is where the private entrance to the Loft is located. 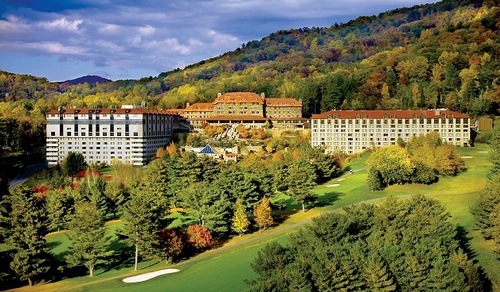 There will be a 55-passenger motor coach and a 36-passenger motor coach that will run from Grove Park Inn to Biltmore. If you are taking the coach, please meet the bus at the Vanderbilt Wing Atrium, 7th level sliding doors no later than 4:45PM. The coach will leave promptly at 5PM and will not wait. It will drop off in front of Antler Hill Village and pick up at the same location. The coach will depart Biltmore at 7:15PM sharp and will not return for a second pick up. If you are driving yourself, please look for parking in the Antler Hill Village lots past the Village Hotel area. There will be beer, wine, and light hors d?oeuvres available. Dress code is business casual.